New York jazz multi-instrumentalist Steve Cohn, together with a vocalist Annabelle Plum and shakuhachi master Marek Kimei Matvija, created an album full of raw energy and enthusiasm for both experiment and instrumental skills. Their trio is led by Hába’s quarter-tone piano. The album contains original music, which the musicians jointly prepared and recorded in June and July 2016. 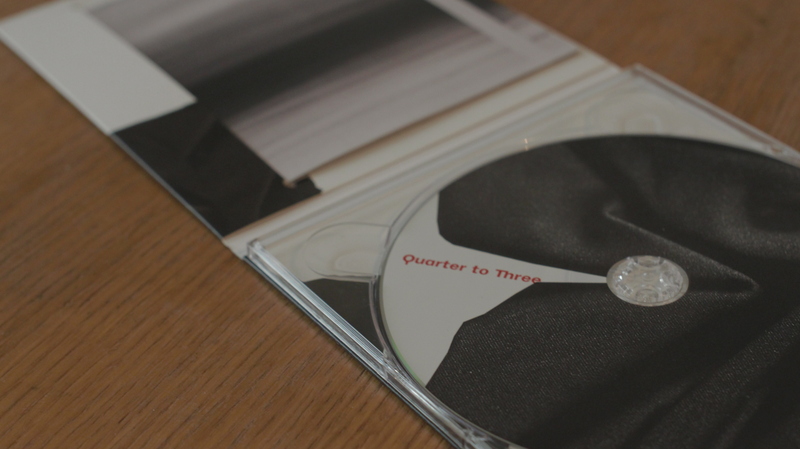 In thematic, more or less conceptual improvisations the listener can spot the inspirations from contemporary classical music and jazz. Listen to the CD at Bandcamp.